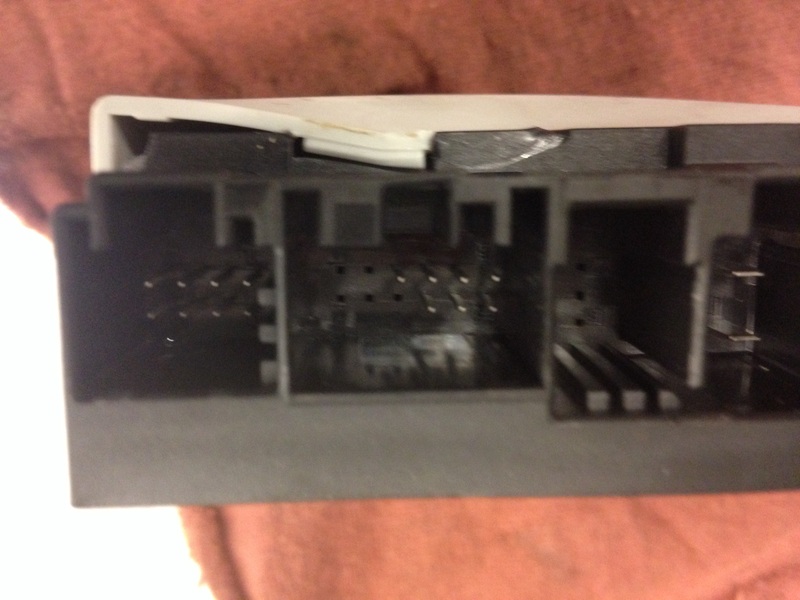 Picture of passengers seat module,,,,,the problem is that it’s damaged,,,,customer said passengers seat is inop,,,,will outmoded in any direction ,,,checked faults found passengers seat switch short circuit. I didn’t noticed the damage until i slid out the seat module,,,,when I slid it out I noticed the damage,,,,the damage was from the plastic water bottle I found under the seat,,,,someone moved the seat and jammed a plastic water bottle into module,,,,causing all that’d amaretto these at module,,,,customer error ,,,,I’m amazed by how must a plastic water can do. The problem is I couldn’t move the seat,,,,and it hard to see what’s going on under the seat,,,I checked the seat switches were ok. 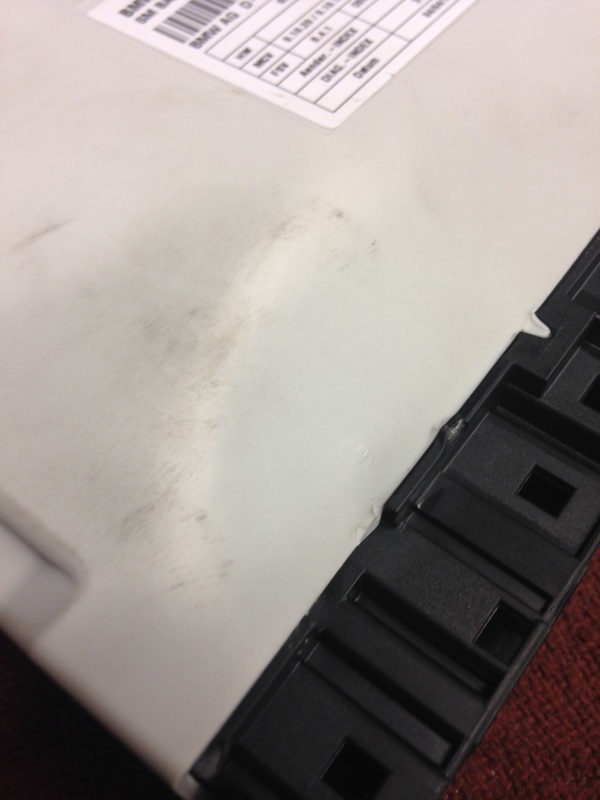 This entry was posted in Uncategorized and tagged damaged, Seat module. Bookmark the permalink. 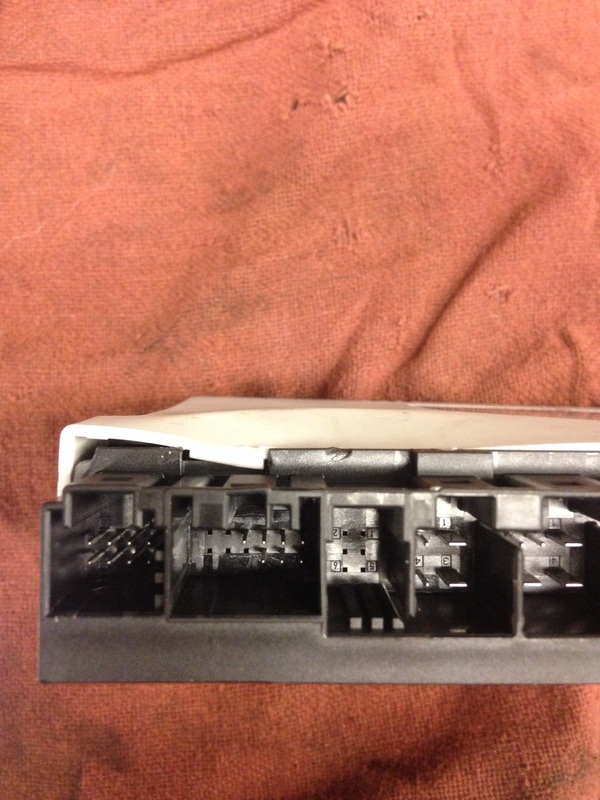 i know this is not for this topic but do you know how to remove a seat trim and switch from a BMW F10 ?Thank you in advance.